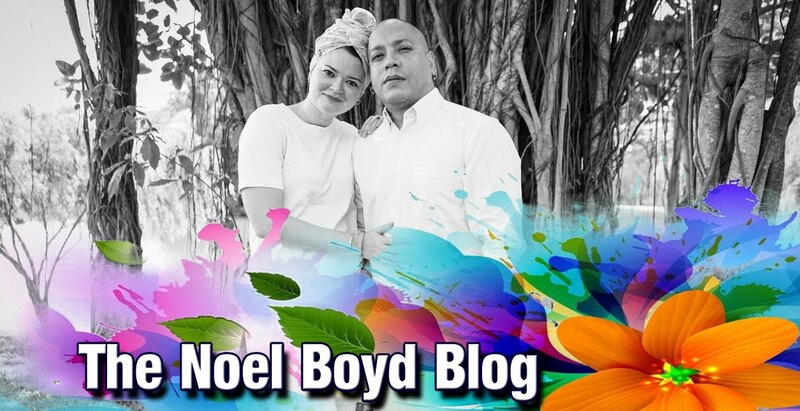 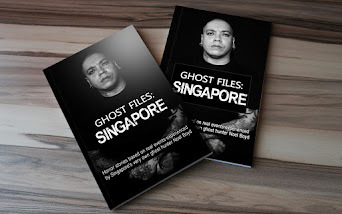 For one night only, Noel Boyd, Singapore's leading authority on the paranormal with years of experience under his belt will be sharing his stories, some seen and unseen footage and many unshared moments live with you. You are also invited to come and share your stories and experiences with Noel and who knows he might come by and investigate your hauntings. 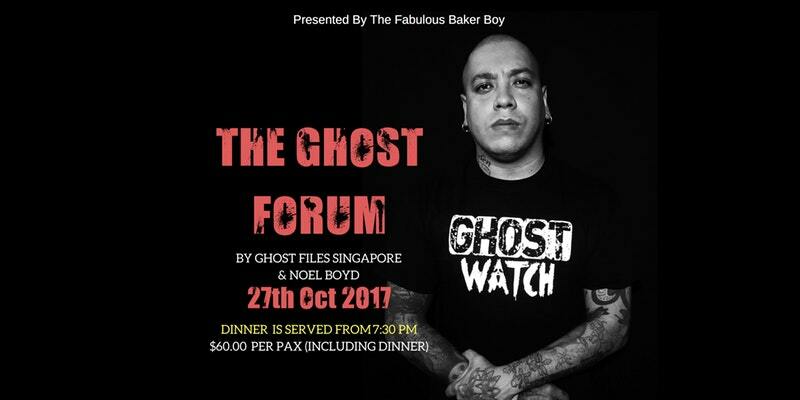 'THE GHOST FORUM' will come with a 3 course dinner. 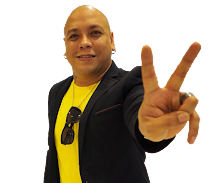 Dinner service begins at 7:30 pm.